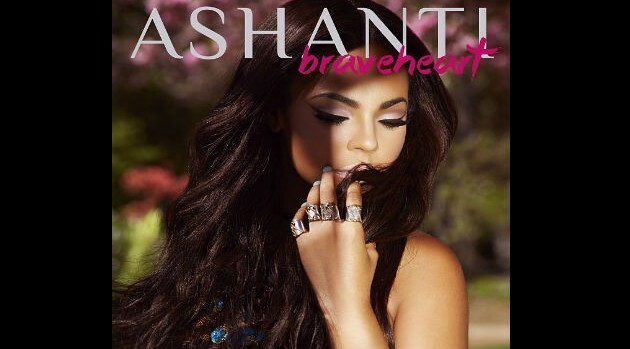 Written EntertainmentJust a week after Ashanti unveiled the artwork for her long-awaited album, Braveheart, fans can now check out the official track listing for her independent release. Target has posted a track list for the singer’s fifth studio effort — for both a 13-track standard edition and 15-track deluxe edition exclusive to the retailer. 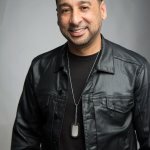 The disc boasts contributions from French Montana, Jeremih and Beenie Man. While the album leaves off the earlier single “That’s What We Do” featuring R. Kelly, the set includes Ashanti’s newest offering, “I Got It” featuring Rick Ross — the video for that track will premiere on February 11. Braveheart is scheduled to hit stores on March 4.